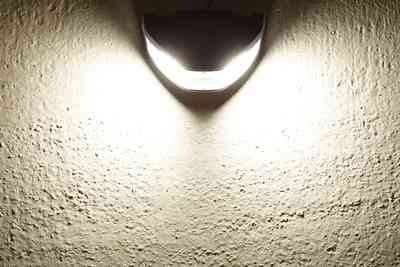 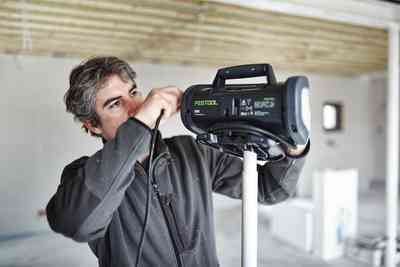 Jobsite lighting is more than just putting light in a room; it is about truly seeing the surface you are working on in the correct color without hot spots in the center. 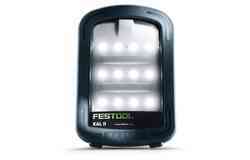 The SYSLITE DUO is a hard-wired AC lighting solution with 8000 Lumens projecting an evenly diffused light over 180° with a color temperature of 5000 Kelvin. Being designed for the jobite the SYSLITE DUO is impact and water resistant meeting IP 55 standards for dust and water intrusion. 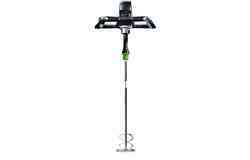 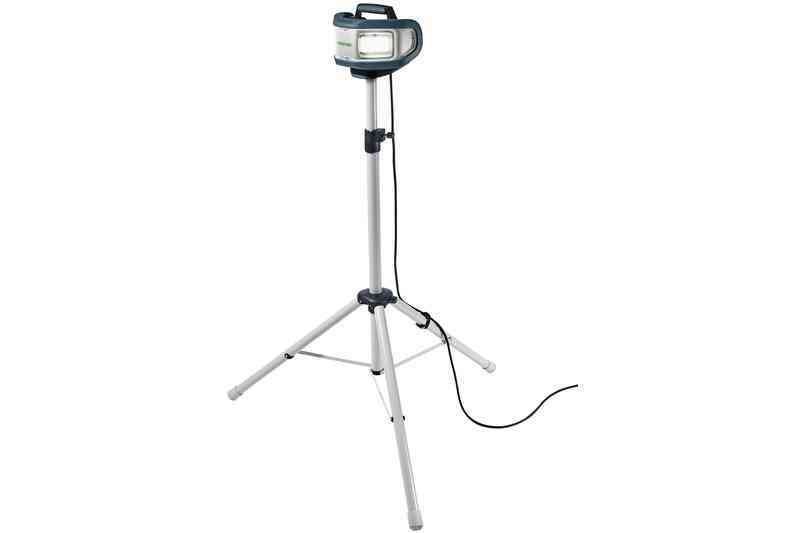 Optional tripod, ST DUO 200, provides a firm and stable base that is designed to withstand years of service in the field. 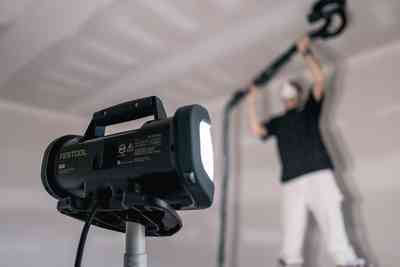 Couple that with the LED service life of 10,000 hours, the SYSLITE DUO will provide unmatched lighting for many years to come. 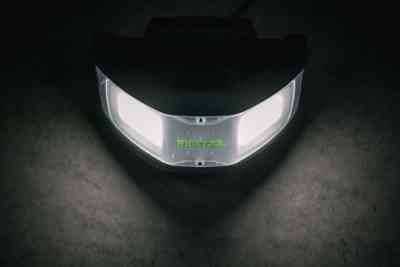 See what you’ve been missing. 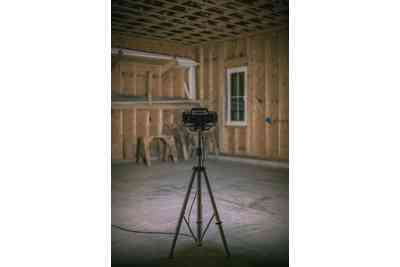 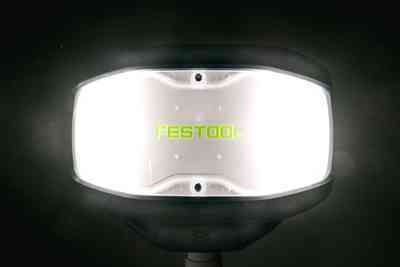 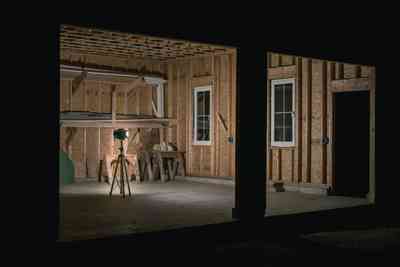 Bring daylight inside for unmatched clarity and vision on the jobsite. 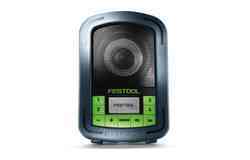 Jobsite tough with durable, shock-resistant build quality. 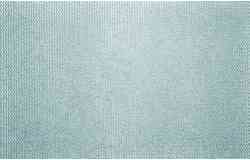 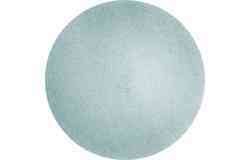 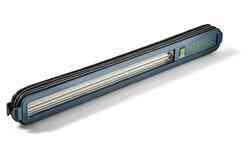 IP55 rating for dust and water intrusion protection. 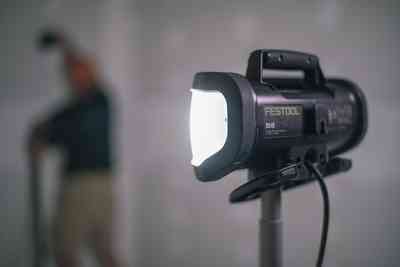 Big light output in a highly portable format. Compact size, built? 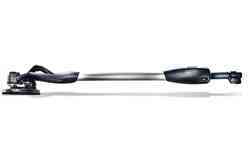 in cord wrap and a top handle for an easy carry. 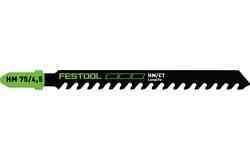 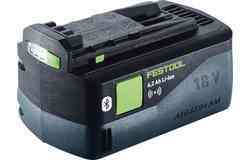 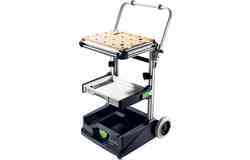 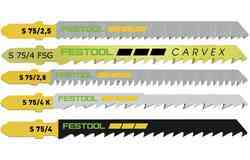 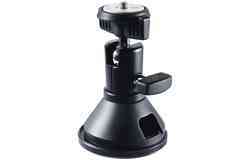 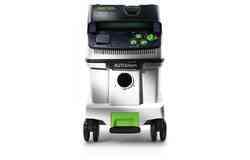 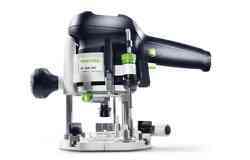 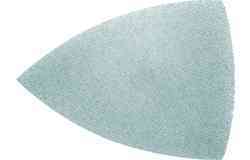 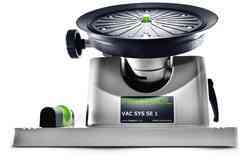 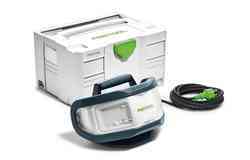 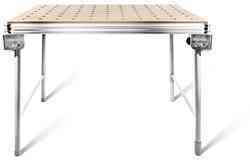 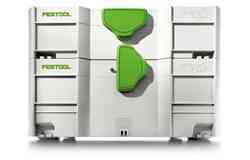 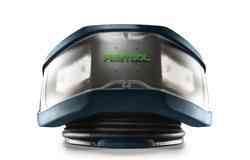 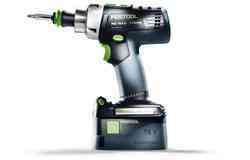 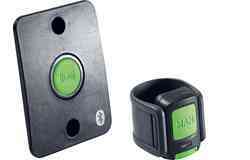 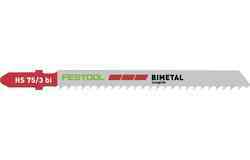 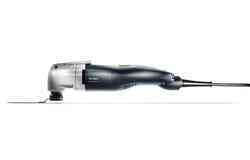 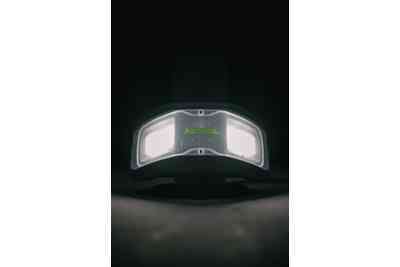 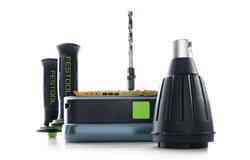 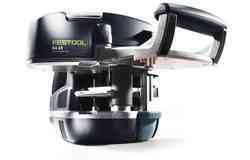 Includes Systainer for Festool system integration, transport, and protection. 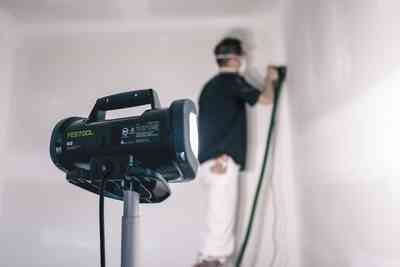 Even and wide diffusion (180 degrees) with a color temperature of 5,000 Kelvin brings the closest thing to natural light to the jobsite. 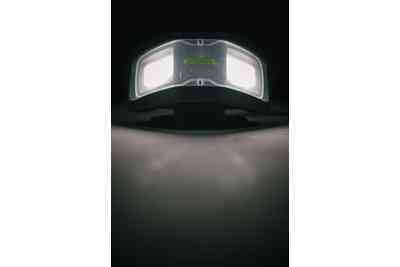 8,000 Lumens of dark-shattering light is provided by two 40 LED banks (80 LED total) rated for 10,000 hours (over 5 years of work (250 days @ 8 hours per day)). IP 55 rating against dust and water intrusion coupled with a robust and tough exterior shell and more than ample interior sealing and heat shielding helping to ensure a jobsite-ready and tough light for years to come. 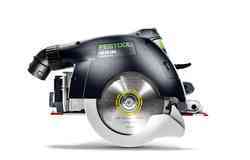 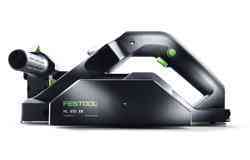 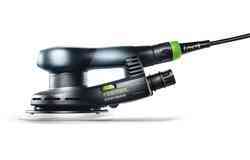 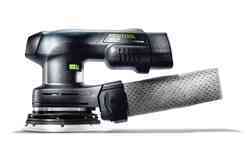 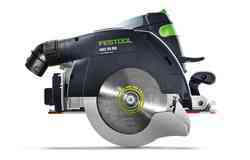 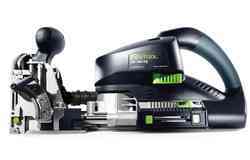 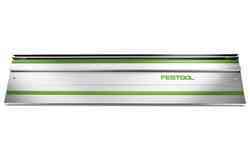 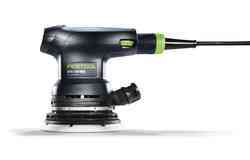 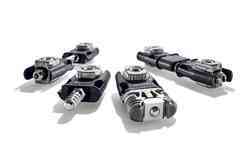 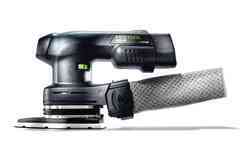 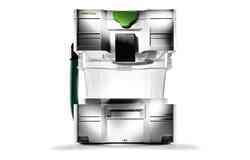 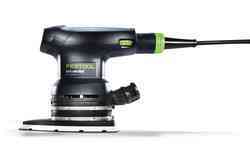 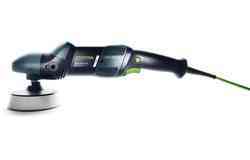 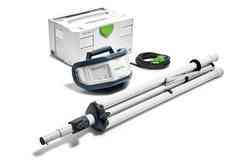 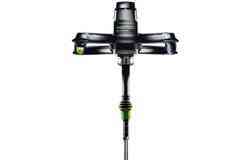 All backed by the Festool exclusive Service All-Inclusive warranty. 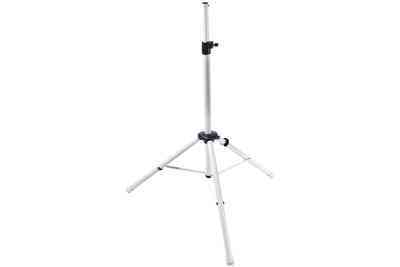 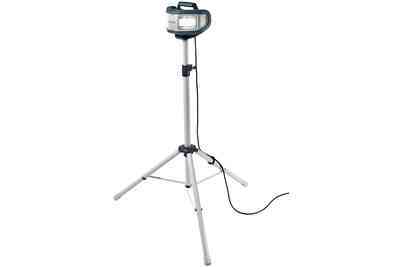 Compact, light, and equipped with top handle for easy transport, the SYSLITE DUO can be used on the floor, nearly any horizontal surface, hung off a nail or screw or project light with the optional adjustable tripod. 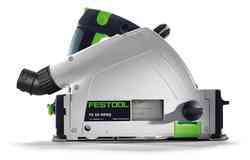 Provided with a Systainer 3 to integrate with other Festool products or to be transported alone with maximum protection.